Click here for the Gebeshuber website (unfortunately, only in German). 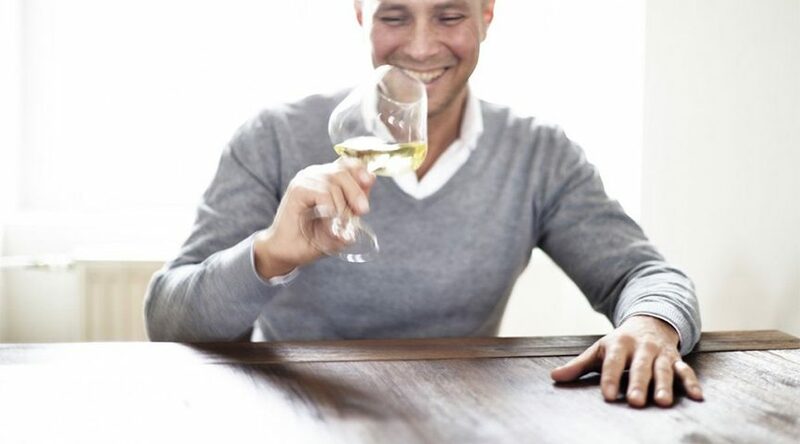 Click here for the Gebeshuber producer profile on the Wines of Austria website (an excellent English-language resource). During a recent visit from the Vignaioli wine blogger, Vignaioli owner and founder Dino opened an extraordinary bottle of 2010 Rotgipfler by Austrian organic grower and winemaker Johannes Gebeshuber (above; see the photo of the bottle and wine below). Rotgipfler is an aromatic white variety that is grown almost exclusively in Thermenregion in Austria, where it is generally used in a blend with the grape Zierfandler (also known as Spätrot) to produce a white wine. In some cases, the two grape varieties are planted together. But, occasionally, Rotgipfler is also vinified on its own as a monovarietal wine like this one. Even at seven years from harvest, this wine had a freshness that would make you think it was newly bottled. And its white fruit and white floral notes on the nose were simply electric. But the wine also had a lithe savory character and texture that bespeak its aging ability. While most people know Dino and Vignaioli for his decades of experience and expertise in Italian wine, Dino is also one of the foremost authorities on Austrian wine working in New York today. His childhood and college years in Austria (and his perfect German) give him invaluable insights into Austrian viticulture and the best producers making wine in the country today. 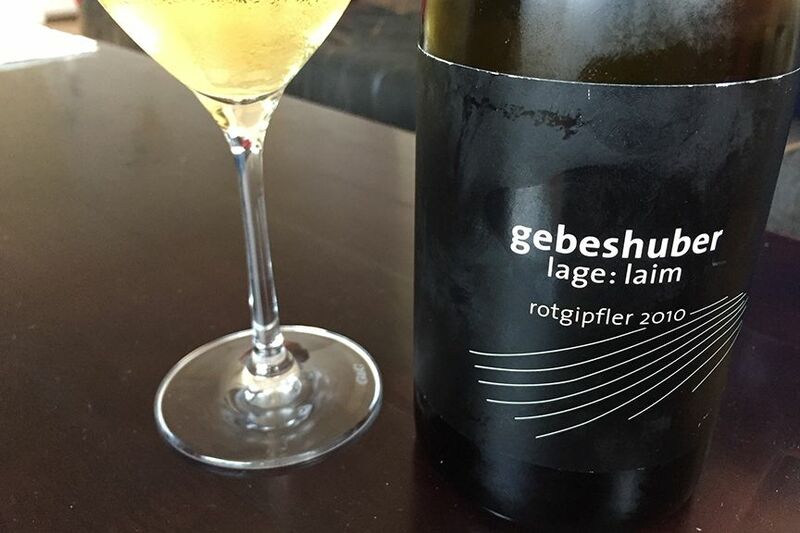 Check out the Austrian Wines entry on Rotgipfler here.